My all-time favorite thing to do, any time of the year, is curling up with a good book. In the spring and summer I take my good read outdoors and enjoy the sunshine and birds chirping while I read. However, during the autumn and winter I like to do things a little differently. 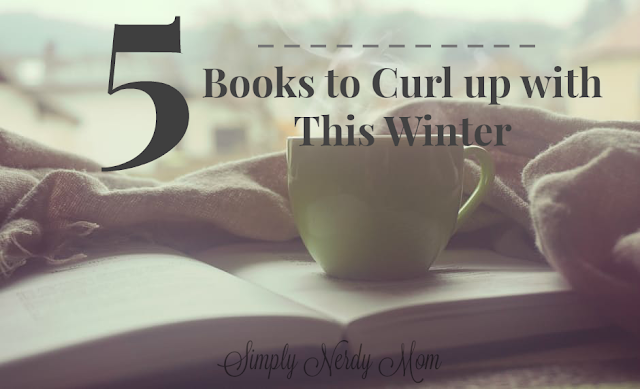 There's nothing better during the winter than curling up on our sofa, in front of our big front window while the snow falls, with the Christmas lights lit, a big fuzzy blanket, mug of hot cocoa, and a book off my ever growing to-reads list. Some books are just more fun to read during certain times of the year and I've compiled my list of favorite books you'll want to curl up with this winter. 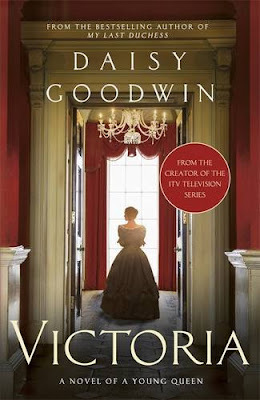 You will love curling up with this historical fiction novel based on the diary entires of the real life Queen Victoria. This book starts out from the time she turns 18 and soon after becomes Queen, telling a story of her reign as a determined your lady. It's beautifully written and hard to put down. If you love Downton Abbey, then you will enjoy Victoria by Daisy Goodwin. It's also going to be a Masterpiece Theater series coming in January. 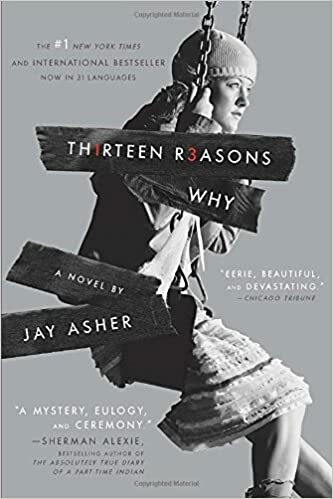 While Joe Hill is the son of Stephen King, he has his own writing style and certainly knows how to set a child through your bones with his horror story telling. 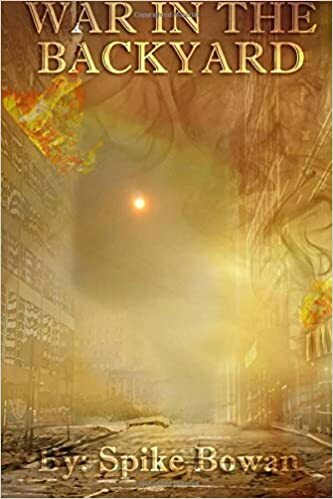 However, in his latest book, The Fireman, he tells a story of America in crisis after a horrific disease sweeps through the nation. The disease is called Dragon Scale because you get golden scales on your skin just before you spontaneously combust. It's also highly contagious and effects everyone, young and old. Although, the twist is that there are some people who have learned to live with it and survive. 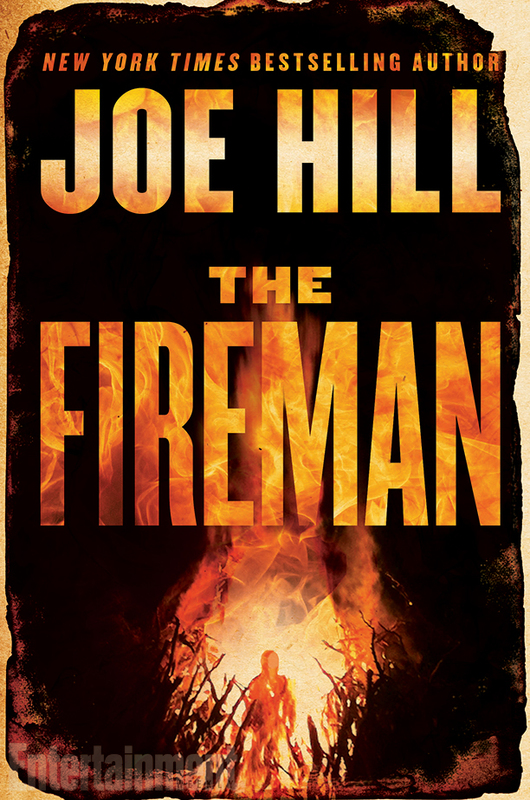 Keep warm by curling up with The Fireman, by Joe Hill, and you won't regret it. I might be a little bias here since I'm friends with the author of this book, but seriously hear me out here. This book (and the rest in the series) are pretty hard to put down once you pick it up. My husband flew through them all in a weekend. And just like Game of Thrones, I warn you, do not get attached to any one character. That is, unless you like being devastatingly crushed to bits. Dare I saw that Spike is a lot more vicious when killing off characters than George R.R. Martin. War in the Backyard makes GoT look like Sesame Street in comparison. In War in the Backyard, the government has essentially gone to the dogs and it's up to a group of veterans, law enforcement, and average citizens to fight back. The story is told entirely in first person, in real time, by many of the characters. It's basically a video game in book form. I highly suggest you pick this up, and start the series before the newest book is released summer 2017. Sure, curling up with a book to read is fun and relaxing, but what if you could relax by reading and coloring? That's why I love A Christmas Carol Coloring Classic. It's the classic Charles Dickens story, but with beautifully detailed pages you can color!